Update: The results are in, and they’re pretty clear, most folks who voted want to go to YouTube Gaming, so that’s where we’ll be exclusively streaming for the foreseeable future. Thanks for voting and for your comments folks! I want to have all of my videos accessible easily in one place. I prefer their user interface miles above Twitch’s. The quality of the streaming seems quite a bit better on YouTube Gaming since they use HTML5 I believe. This is not only in my own experience, but viewers have told me this as well. Now you might be asking, why not just stream to both? Well, services that allow this have never been fully reliable, and doing so from my PC is pretty strenuous based on what I can read, so I’d rather choose one and stick with it. But even though this is my site with my content, I care about your opinions quite a bit, so what do you think my friends? 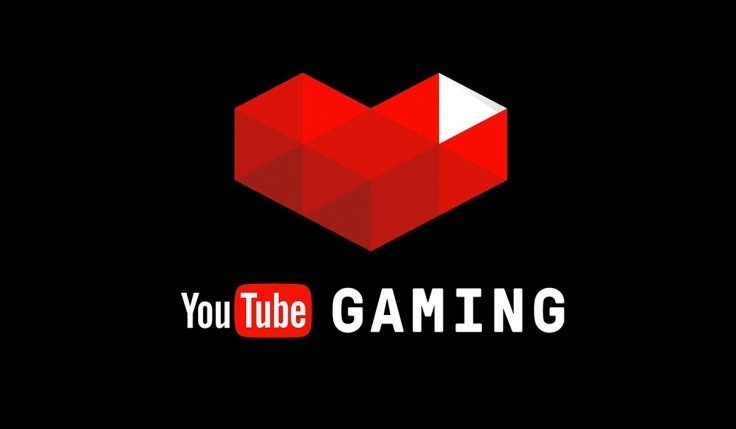 Are you cool with me moving all of my streaming over to YouTube Gaming (and would you watch it there?) or would you prefer I stick with Twitch? If you have any questions or comments, hit me up in the comments below. Thanks for your time folks! If you do that you would loose me as a viewer and every single person from germany, simply because we can’t watch youtube streams. But since you seem to stream very late at night I usually don’t catch them anyway so you should go with what is more comfortable for you. Wait what? You can’t watch YouTube Gaming streams at all?!?! Yes, unfortunately that’s true. For years our local “ASCAP” organization (GEMA) and Google couldn’t come to an agreement regarding their fees (Google effectively calling them “prohibitive”) which lead to Youtube blocking most commercial music videos outright (they might be available for the first few hours, but even music videos on official channels get blocked regularly). As for why they’re blocking streams outright, it could have something to do with a lack of agreement regarding those streaming fees, but also Google/Youtube holding this feature “hostage” to increase local animosity towards GEMA. After some research there might be a less nefarious reason: Germany has rules and regulations for everything – the same applies to public broadcasting. As soon as you broadcast to an audience of more than 500 people you need a license. So either Twitch has such a license (and Google doesn’t want to shell out the money for one) or Twitch is still flying “under the radar” and Google is too big to do so as well. As our judges and lawmakers apply analog-era laws to the digital age (laws that can’t accommodate the fact that consumers can be content producers and broadcasters themselves with one click), there is little to no wiggle room. And there’s always the chance that a revised law becomes even more strict. So yeah.. our head of government said a few month back “The internet is uncharted territory for all of us”.. Go figure. if the content’s compelling, I’ll go wherever it is. Next story Let’s Play Rebel Galaxy – Entry 1A – Intro!